Image Ormedic Lip Treatment Review - Plump Lips! Lately I’ve been using the Image Skincare line and trying many of their products, and what a treat it’s been! One that has quickly become a favorite is the Ormedic Balancing Lip Enhancement Complex. I was intrigued by this product because it is specifically designed to enhance the appearance and volume of lip contours. 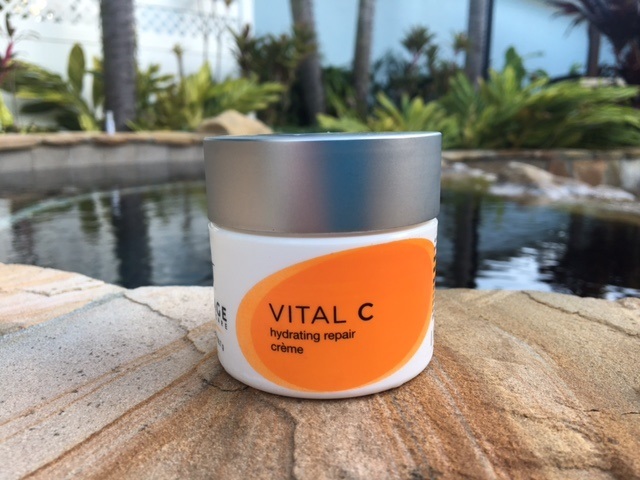 With repeated use, it claims you can add up to 40% of moisture volume to your lips while hydrating and diminishing fine lines. Who doesn’t want a fuller, plumper pout?! The Ormedic Balancing Lip Enhancement Complex is an ultra-hydrating lip enhancement product that will add up to 40% of moisture volume with repeated usage. It diminishes fine lines, hydrates and plumps the entire lip area. And if you’ve had any type of lip enhancement, this is a product that goes hand in hand to complement your results, and also reduce inflammation. It’s made for all lips and skin types and is formulated to treat fine lines, dry/dehydrated lips, and also post dermal filler injections. It has a really nice feel to it, it’s not too thick but not so slippery that it comes off quickly. It stays put and has a very light, sweet scent but no taste or flavor. 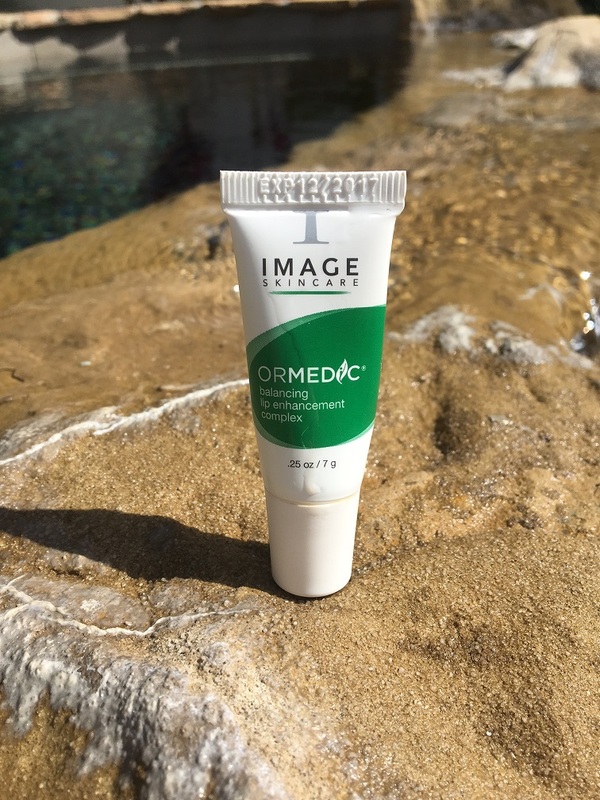 Ormedic Lip Complex to plump and hydrate! I am lucky in that I have always had full lips naturally, but I always seem to be battling chapped, dry lips, and even flaky, raw spots. Sometimes I’ll pick at my lips when they’re dry which is a bad, bad habit! As I’ve aged, I have noticed that the lines in my lips are more noticeable, like the volume has reduced just leaving those vertical lines that make my lips feel and look like prunes. I always went for Blistex when my lips were really dry, but just…yuck. It may heal chapped lips, but that stuff does not do anything for lip volume, and it smells and tastes gross! Since I started using the Ormedic Lip Complex two months ago, I have not had chapped lips or any dry, flaky patches at all. My lips are fuller and more moisturized than they’ve ever been! This is absolutely the best lip treatment I’ve ever used and I seriously feel like I can’t live without this stuff anymore! I use it every morning after my skin routine, and each night before bed. 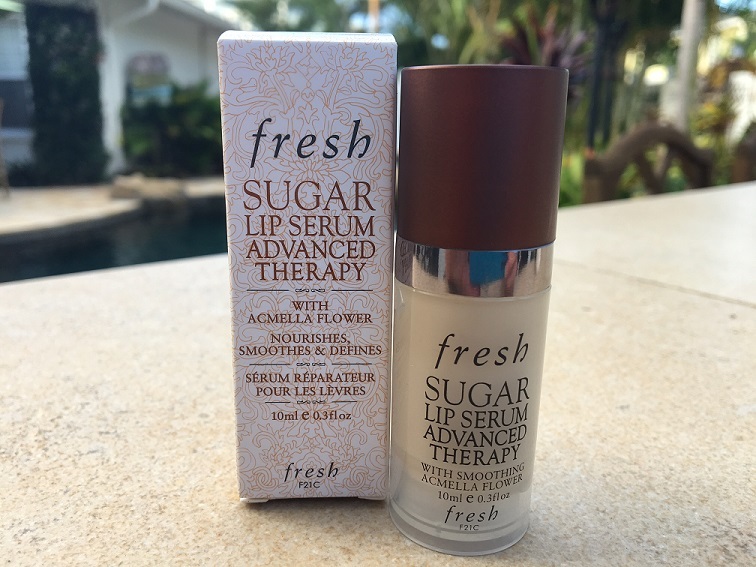 I’ve also been using the Fresh Sugar Lip Serum Advanced Therapy underneath the Ormedic Lip Complex. 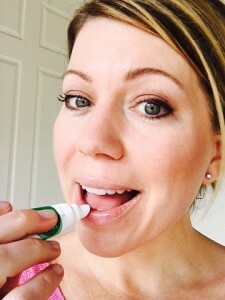 The Fresh serum treats dry lips as well as the fine lines/wrinkles around your lips and feels like a lotion. I find this two-step treatment to be the perfect combo for a perfect pout! The Ormedic Lip Complex has four main ingredients which make this lip treatment plump, hydrate and heal! 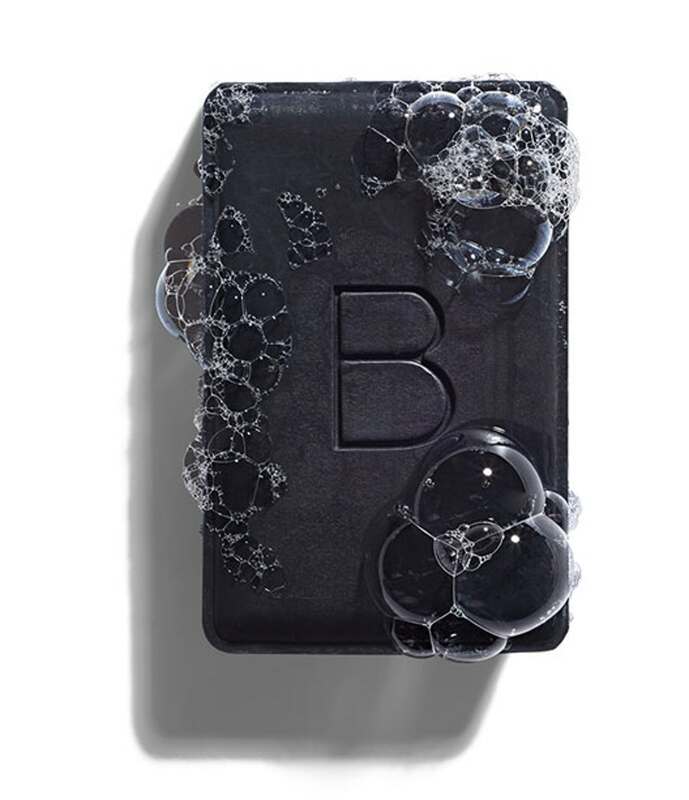 Biopeptide CL™ – Messenger peptide for collagen renewal. Stimulates collagen production by 350%! This is what plumps! Avocado Oil – Nourishing and organic avocado oil boats high amounts of Vitamin E and essential fatty acids. An excellent emollient and healing agent. Image Skincare is a brand that can only be purchased from a spa, high end salon, or Dr.’s Office. 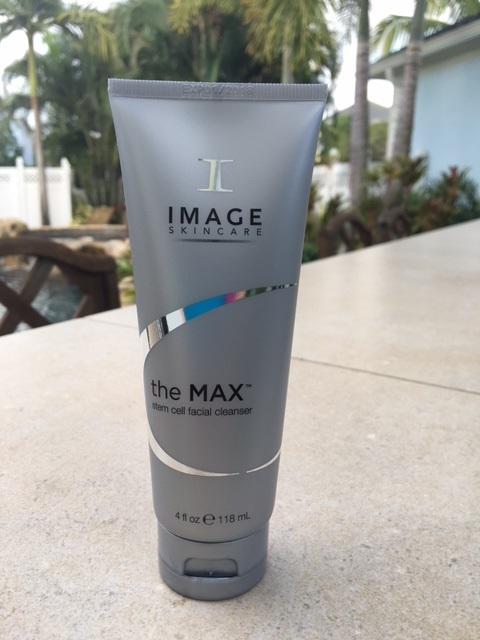 There are tons of spas who carry the Image Skincare line as it’s a very popular, cosmeceutical grade skin care line. 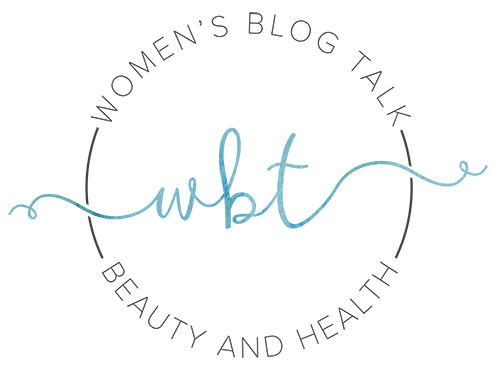 If you visit the official Image Skin Care website, you can use their locator map to find a salon or spa near you that carries Image. The price for a .25 oz tube is roughly $15 and well worth the money. I am still using the same tube I bought two months ago…it lasts! Ormedic Lip Treatment makes my lips happy! I’m completely in love with the Image Skincare line, and the Ormedic Balancing Lip Enhancement Complex has brought my lips back to life! The volume in my lips has increased, and my dry, chapped lips are healed. My lips look more youthful and restored. I feel like my lips have gone back in time 10 years! 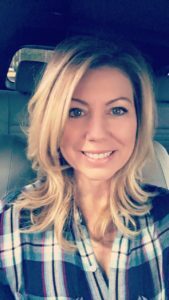 I don’t notice those pruned, fine lines on my lips like I used to – those have greatly diminished and my lips have an all over more smooth and full appearance. I highly recommend getting your hands on some of this if you have any issues with chronic dryness, or just want more plump, juicy, kissable lips! 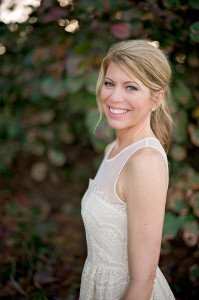 Have you Tried the Ormedic Lip Complex? Leave your review or question below! This Posh duo will leave your lips soft and kissable! 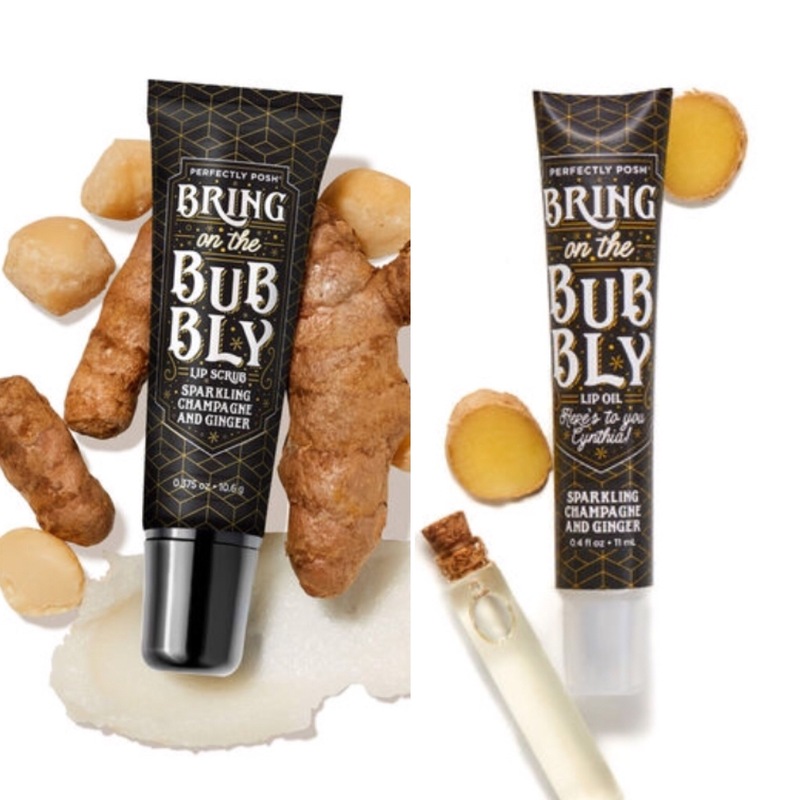 Exfoliating with gentle ingredients like sugar paired with creamy, moisturizing butters like shea and cocoa is key to keeping those lips hydrated and plump! And you can lick it off once you’re finished! The lip oil is formulated with eight unique oils, like avocado, rice bran, and tsubaki, that quickly help nourish your lips to keep them feeling conditioned and soft. Where can you by the lip moisturiser Ormedic Lip Treatment! I live in Queensland Australia 4553?